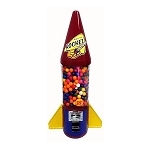 Gumball machines are a true classic in vending machines whether you use in a convenience store or retail store. 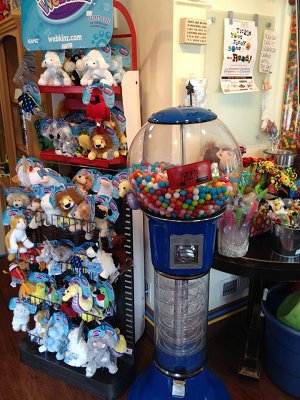 But the free standing displays aren't just for gumballs they can also hold small plastic capsules or bouncy balls that are a kid favorite. 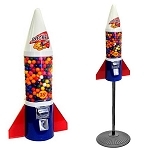 Gumball machines are available in a variety of styles and sizes. 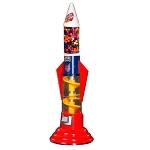 From classic dispensers with one head to six heads to a rocket spiro gumball machine, these reliable and sturdy machines will serve you well for years.